Rolling landscapes in a thousand shades of green. Shimmering aqua-blue waters lapping upon corrugated shores notched with secret white-sand beaches. The verdant peak of a towering volcano rising majestically above lush rainforests. Massive beds of offshore coral, teeming with fish of every stripe and color. What’s not to love about the island of St. Kitts? Caribbean vacations don’t get more breathtaking than this. 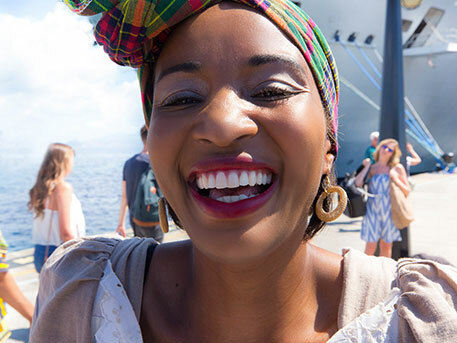 Our true Caribbean flavor and laidback feel are best understood through our quirky local expressions. Here’s a quick guide to phrases you’ll hear on St. Kitts. “Kittitians”: (pronounced Kittishin) The name islanders call themselves. “Nevisians” (pronounced Neeveeshin) The name for locals on our sister island of Nevis. “Limin”: the word for hanging out, chilling on island time or having a good time. “Me Aarmm”: Oh my! Really?! “Wuk up!”: Gyrating dance specifically to sweet soca music. “Donkey ears”: A long time. “M'ain know”: I don't know. “Picki nyehga”:(pronounced Pickee Nayga) a child. "A Lord doh": What a pity. Visiting St. Kitts is not just about tantalizing the senses; it’s about following your heart. 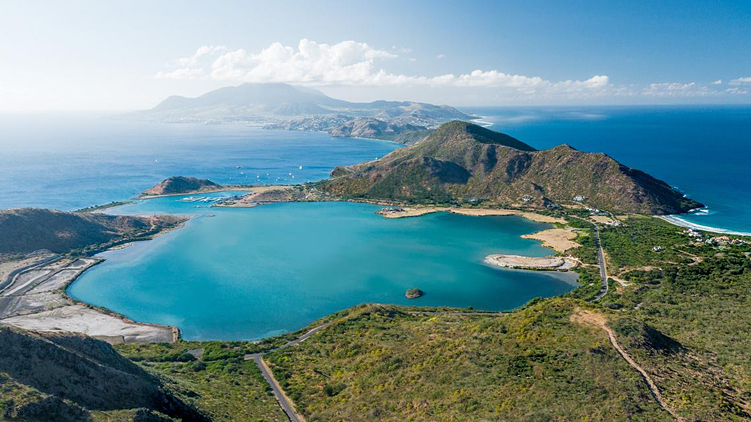 St. Kitts seduces you, seeping into your soul with every day that passes. You see it in the beautiful faces of school children, waving back at every admiring passerby. You feel it in the warm and welcoming smiles that greet you wherever you go. The most enchanting quality about St. Kitts is undeniably her people. 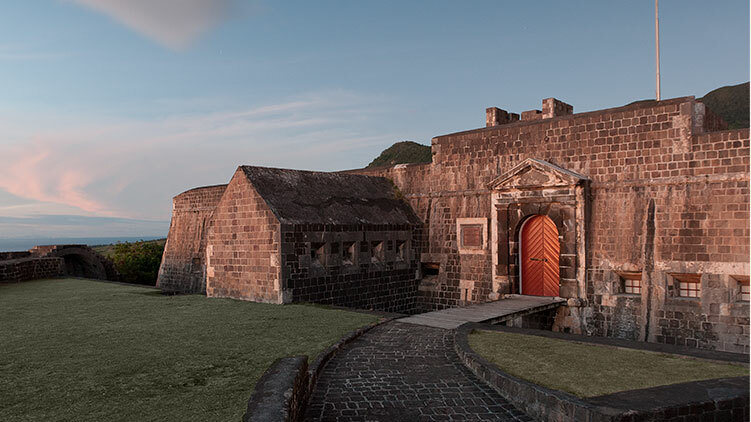 Once known as the gateway to the Caribbean, St. Kitts beguiles all the senses. From the sweet perfume of wildflowers said to hold the spirits of beloved family members, bringing their memories to life to the aroma of a smoky sizzling barbecue on the beach. You’ll taste it in the carefully prepared fresh fish, abundant tropical fruits and every delicious dish of Caribbean cuisine set before you. You’ll hear it in the pulsating sound of steel drums or local soca and reggae artists, who define our native sound. When the time comes to say goodbye, you’re sure to bring home sweet memories of our laid-back way of life of pellucid waters crowded with glittering rainbow fish and green sea turtles. Of chattering vervet monkeys and friendly families of mongoose. Of unforgettable sunsets and rainbows that appear out of nowhere. Of a place that dares you to follow your heart.